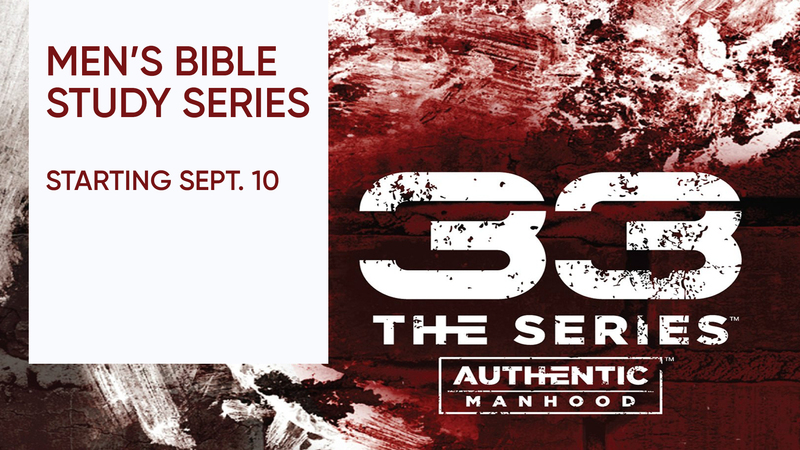 We are continuing in our studies this Fall with Series 33: Authentic Manhood. Select from several different options and join other men in learning Biblical insights on God's design for manhood; and how to live lives of truth, passion and purpose! Every Monday, Tuesday and Wednesday from September 10 to October 17.